We have staffers who have lived in Minnesota for their entire lives and have never heard of Minnesota-style mac and cheese. We looked it up and even Google came up empty. 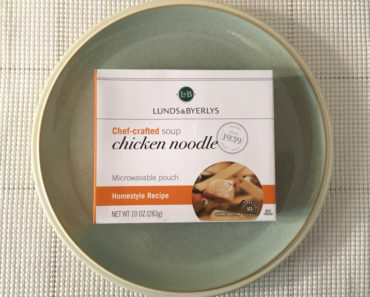 Yet Lunds & Byerlys, a chain of upscale grocery stores in the Minneapolis area, offers something they call “Minnesota Macaroni & Cheese.” Obviously, we were curious about what this could possibly be. 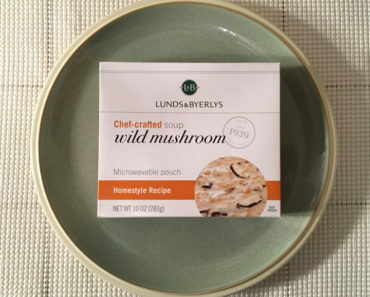 We love mac and cheese here at Freezer Meal Frenzy, and the Lunds & Byerlys brand has some very tasty dishes in their lineup. 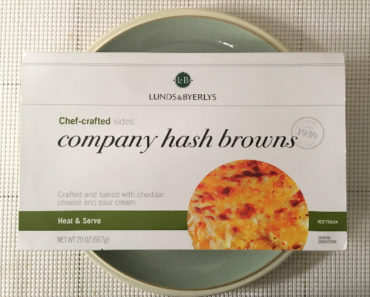 So today, we’re going to see what the Lunds & Byerlys Minnesota Macaroni & Cheese is all about. 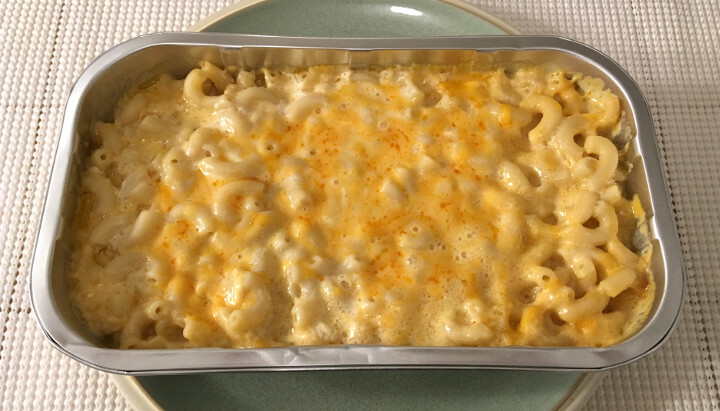 The cheese sauce is mostly an American cheese blend, which really surprised us. 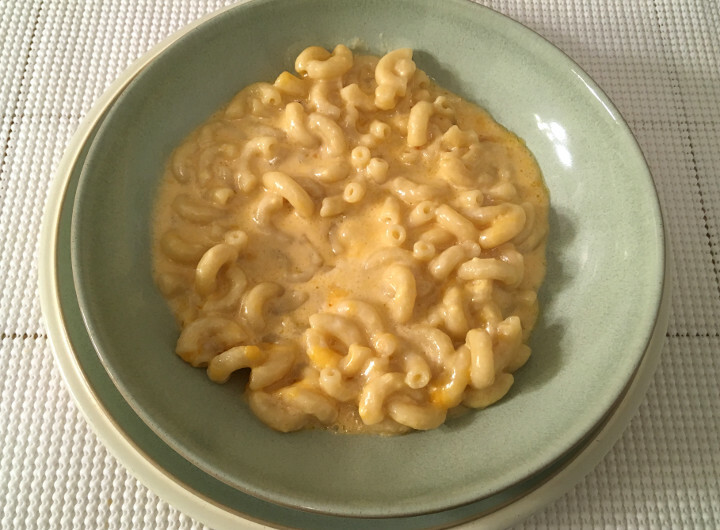 Yes, it has that rich creaminess associated with an American cheese sauce, but it also has some sour and salty undertones. We initially thought this had some white cheddar in it, but we were mistaken. 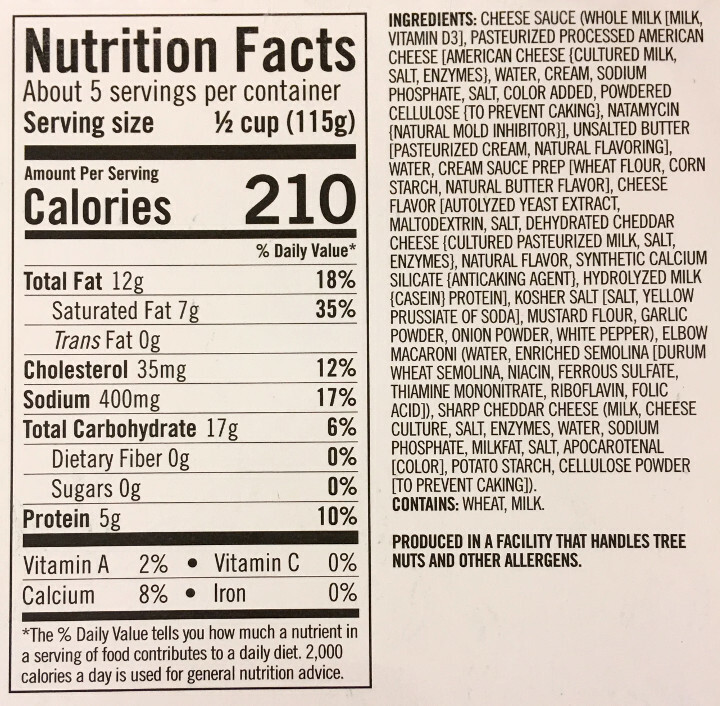 (The package does, however, say there is “cheddar powder” in the cheese blend, whatever that is.) It’s very good. The pasta is your average old elbow noodles. The shape is nothing to get too excited about on its own, but these elbows are still the perfect noodle base for this delicious sauce. 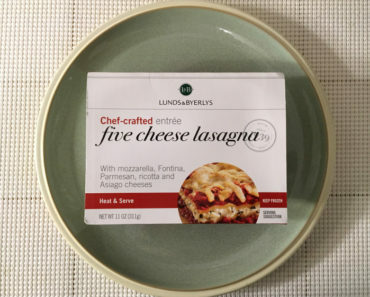 Lunds & Byerlys claims there are five servings in this box. We disagree. This is a good size for two people to share. 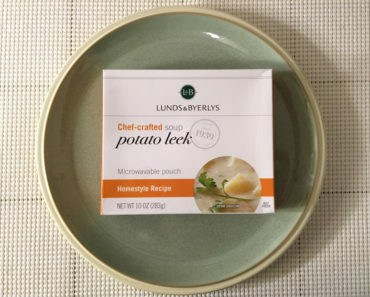 The image below shows what half a pan looks like in a dish. Obviously, that has a considerable impact on the nutritional info. 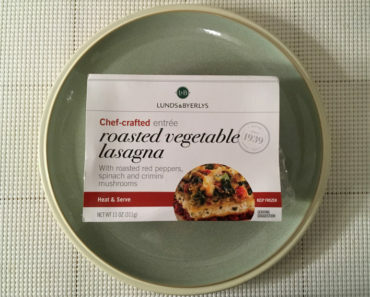 One fifth of the pan contains 210 calories and 400 mg of sodium, which means the full pan has 1,050 calories and 2,000 mg of sodium, while a half pan contains 525 calories and 1,000 mg of sodium. It’s definitely not the super low-calorie treat L&B makes it out to be. In their defense, they’re considering this a side, and portioning it out as if you were eating it alongside a more substantial meal. 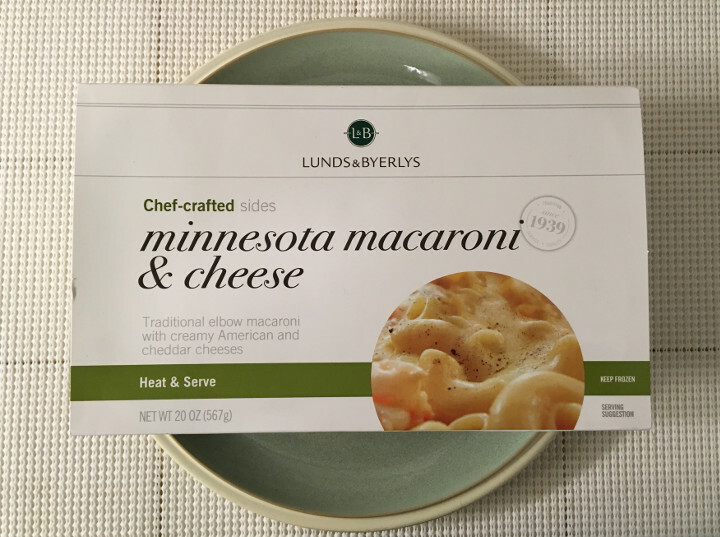 We’re still not sure why the Lunds & Byerlys Minnesota Macaroni & Cheese is associated with the state of Minnesota, besides the fact that it comes from a Minnesota-based company. However, we can confidently say that it’s very tasty. Of course, it’s also loaded with calories, so you’ll probably want to enjoy this in moderation. 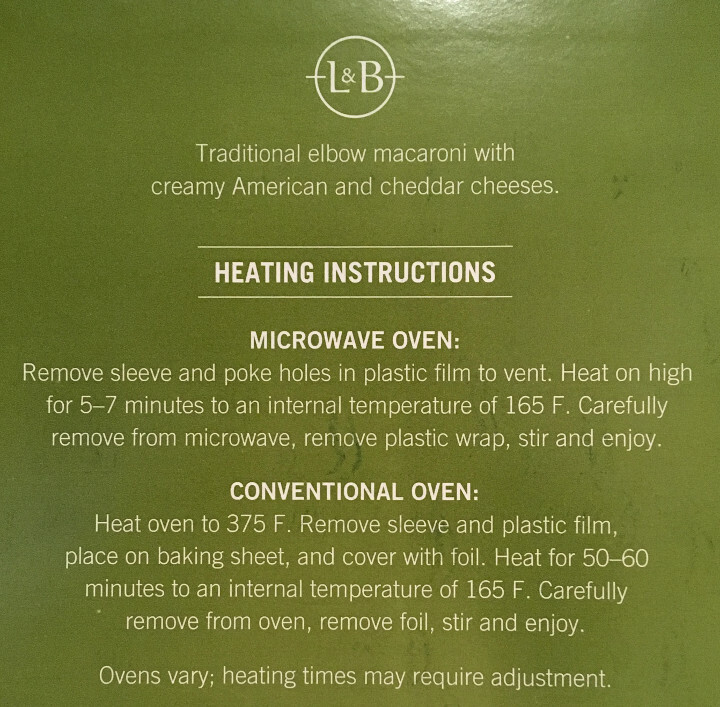 To learn more about the cooking instructions, nutrition content, or ingredients in this L&B frozen mac and cheese, check out our package scan below.